Over 35 years of experience in chocolate and ingredient logistics, import, import and regulations, on top of sales, marketing and R&D experience. PTC Foods is your best USA based importer. 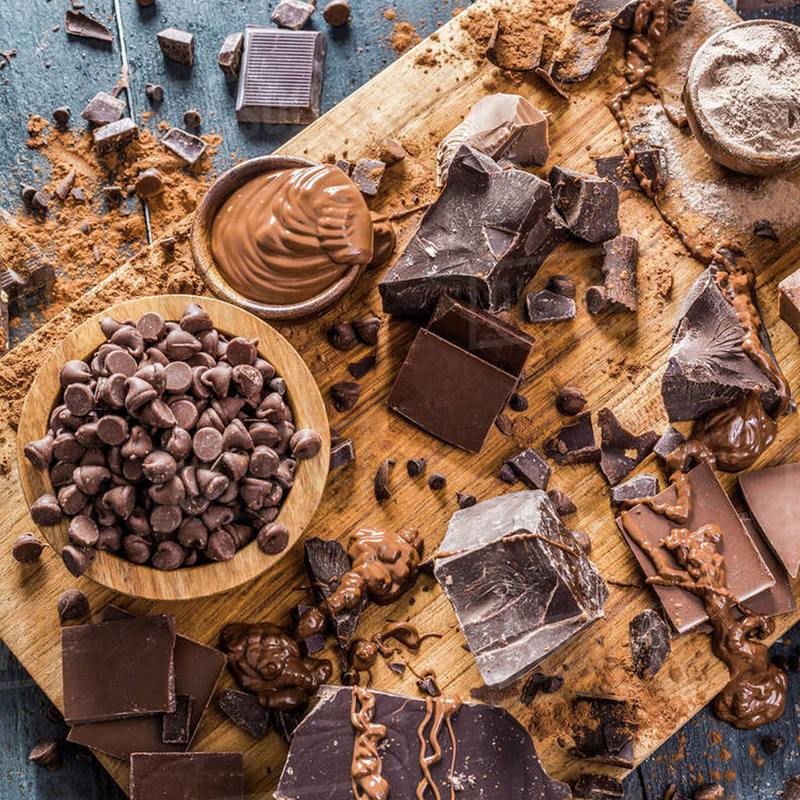 Are you a South Korean or Chinese food producer or manufacturer searching for thebest chocolate ingredients (dark chocolate, white chocolate, milk chocolate, cocoa powder or compound)in Asia, predominantly in South Korea or China, then PTC Foods could be your perfect partner. 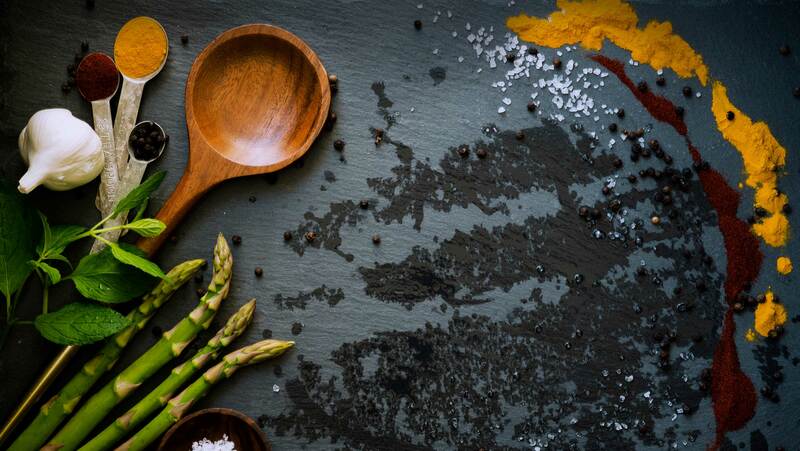 We are a full service food ingredient, Sanitation and technology sales and marketing company, with distribution and quality assistance in Korea and China. While we handle a lot of services similar to an importer, distributor or wholesaler, we are significantly more than that. We are your partner in creating long term sales relationships for chocolate inclusions and toppings(dark chocolate, white chocolate, milk chocolate, cocoa powder or compound) products, and work hand in hand with Korean and Chinese R&D teams to help you develop Snack, Bakery and Confectionery items, including cookies, cakes, nutritional snack bars, bakery breads, crackers and more. Our chocolate can be anything from bulk blocks and chips to liquids and toppings. If you are searching for the bestchocolate(dark chocolate, white chocolate, milk chocolate, cocoa powder or compound) ingredient trading partner with an American, South Korean and China office and a specialized chocolate and ingredient knowledge, PTC Foods might be your best option. Our expert team has been working in the chocolate andingredient business for over 25 years and our company in operation for more than 35 years, supporting and providing the best food ingredient, food sanitation and food industry knowledge and products to our Asian partners. We not only help develop products with you, but we are in country, helping you maintain quality and delivery. Also, since we handle payment you don’t have to open expensive LCs or work off pre-pay terms. Contact us now to see how we can help you expand your food business in Korea and China.